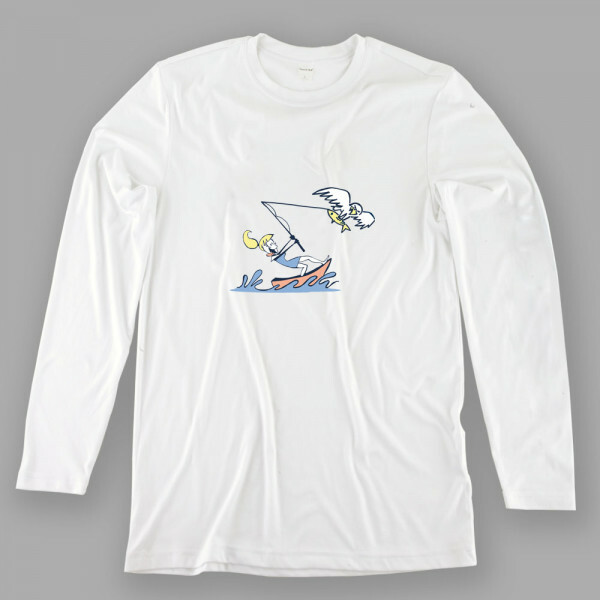 Women's Fish Eagle Performance Shirt designed in USA with a nautical theme. Its made with relaxed fit design to give you maximum comfort. Ideal for boating, hunting, fishing, and any outdoor activities. Give it to your loved ones as gift or buy it for your next fishing, boating or outdoor trip.